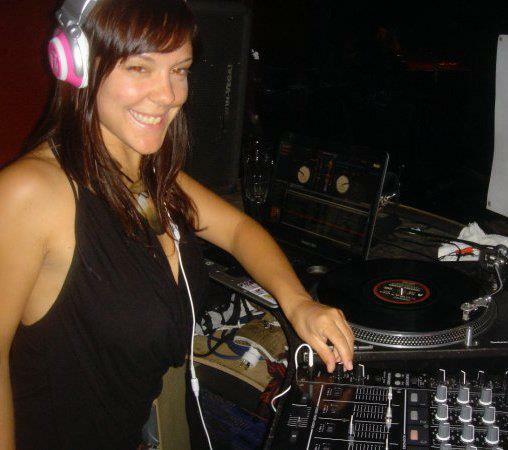 So you know how we started a cool little DJ duo, called THE PLAY DJS? And you know how we’re playing at R&A? Well, good news is that we’re doing a warm up party in Queenstown with a couple of our favorite funkstar DJs.. Here’s the juice…….. 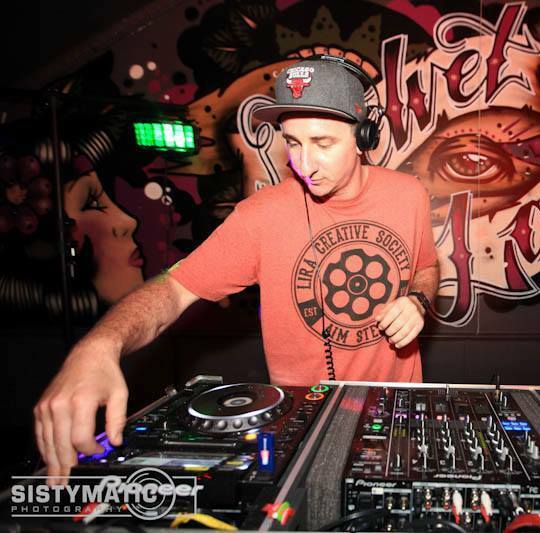 PLAY DJS (R.I.A & C:SHE) & THE FIND Queenstown present a night of ghetto funk, glitch, funky Breaks and dnb to celebrate Rhythm & Alps in Wanaka 2013 / 2014! 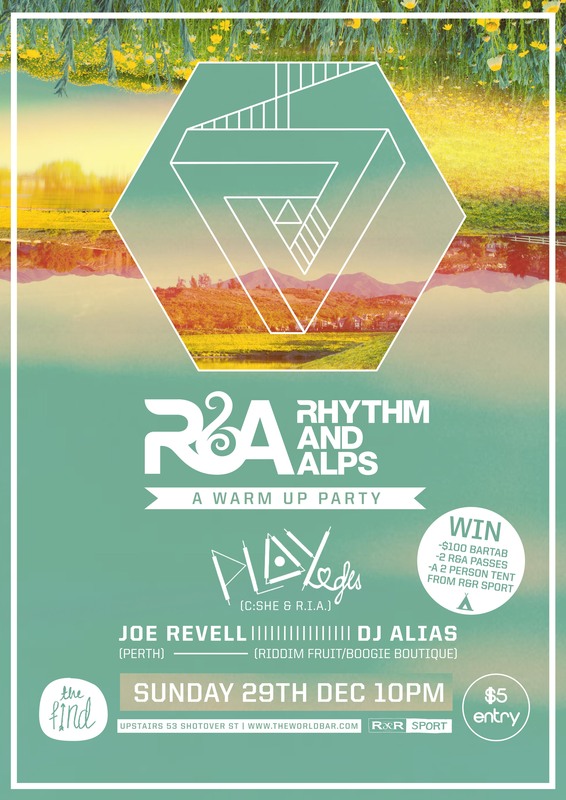 This is THE Official Rhythm&Alps Warm up Party in Queenstown!!! & you get into the draw to win a double weekend pass to R&A, a brand new tent from R&R SPORT and $100 bar tab at The find!! Play DJs are performing at Rhythm and Alps 2013/2014 11.10PM AT WTWTA on the 30th of December. 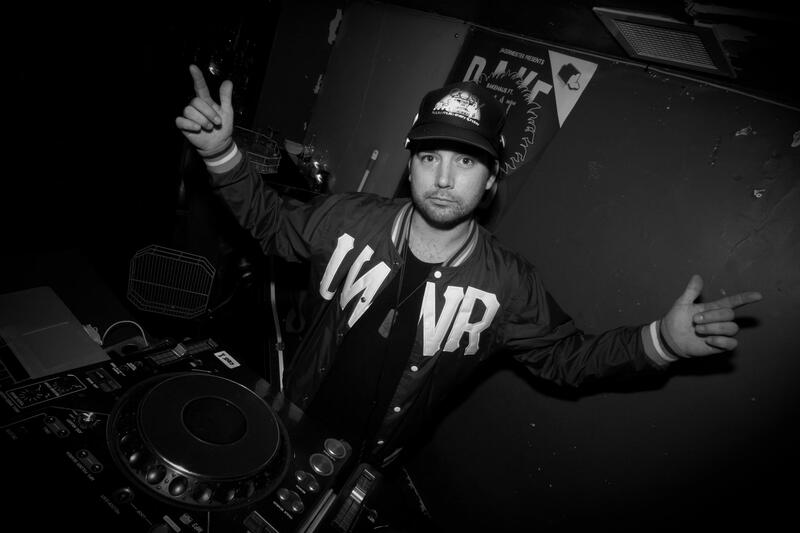 ← Summer (lands) with Opiuo & R.I.A on support!